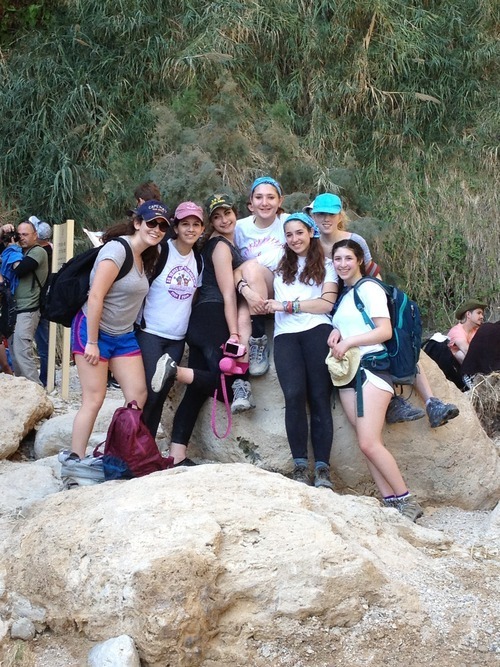 BJE visited Eilat, hiked the Red Canyon, climbed Har Tzfachot, and visited Givat Haviva. 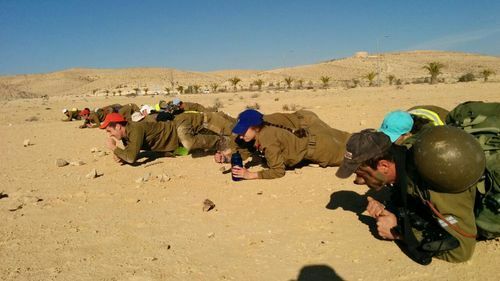 Bialik went to Mitzpe Gadot, hiked the Zavitan, learned about the security situation in the north at Misgav Am, visited the national military cemetery at Har Hertzel, and ended their trip with free time in Jerusalem before returning home. 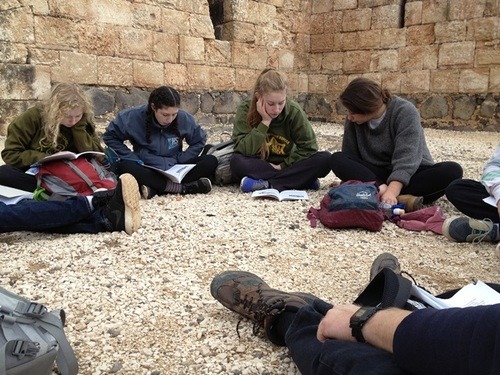 Emanuel went to Mitzpe Gadot, hiked the Jilaboun, hiked the Banyas river, learned about the security situation in the north at Misgav Am, visited the national military cemetery at Har Hertzel, and spent some free time in Jerusalem before heading home. 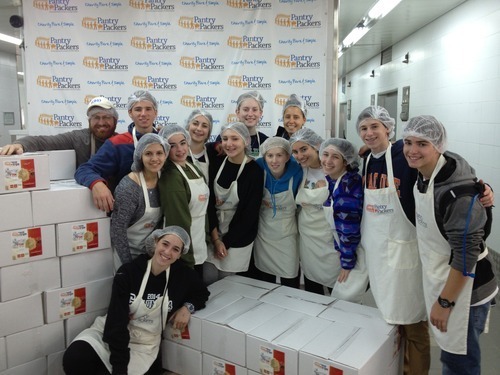 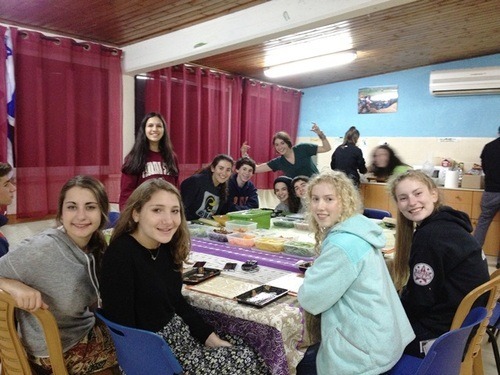 December session students spent last week volunteering picking vegetables with Leket, learning about draining the swamps at Kfar Giladi, went to Tel Dan and the poetess Rachel’s grave, headed south to Tel Aviv for a tour of Neve Tsedek, Independence Hall, and Rabin square, volunteered with pantry packers, swam in Ein Gedi and more! 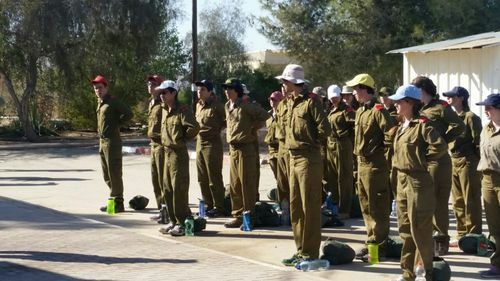 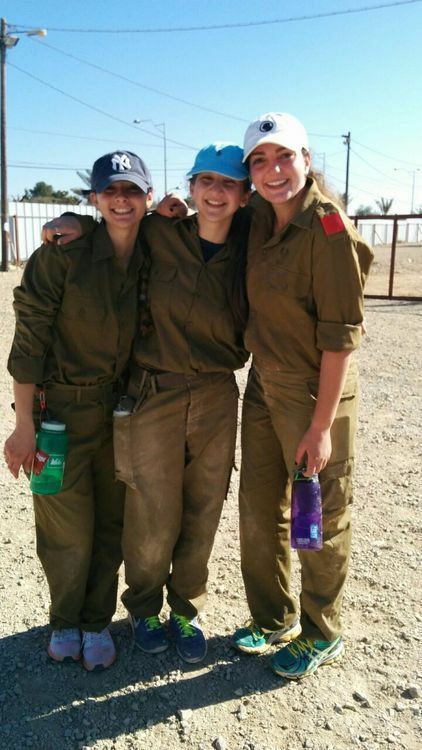 Weber spent the week at a military experience program called Gadna in the desert, went to Eilat for free time and the Red Sea, hiked Har Tzfachot, and saw the crater in Mitzpe Ramon.